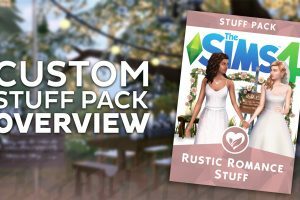 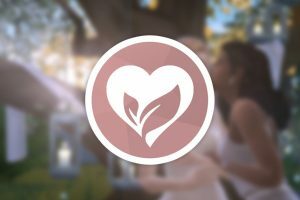 The Sims 4: Rustic Romance Custom Stuff Pack is Now Available! 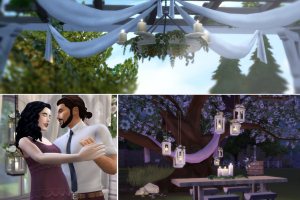 The Sims 4: Rustic Romance Custom Stuff Pack coming today! 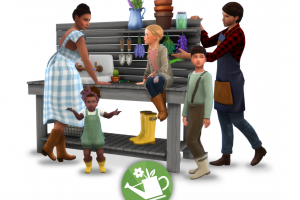 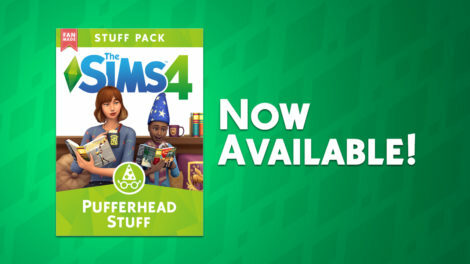 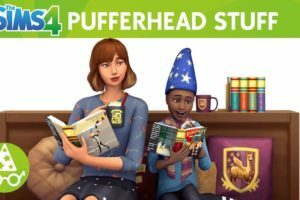 The Sims 4 Cottage Garden Custom Stuff Pack is now available!